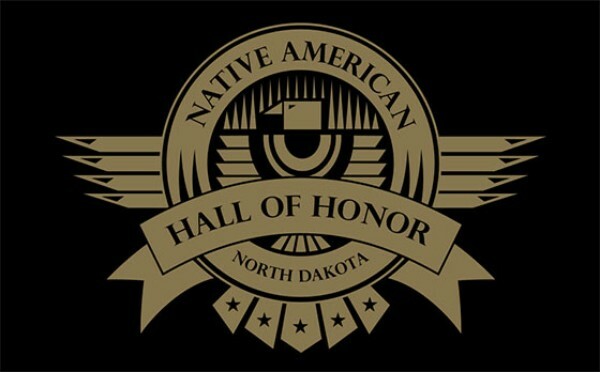 BISMARCK, N.D. — On Thursday, Sept. 6, the public is invited to attend an induction ceremony of three new recipients being recognized in the Native American Hall of Honor located in the State Museum of the North Dakota Heritage Center. A social will begin with a free traditional feed at 5 p.m., followed by the induction ceremony at 6 p.m. in the Russell Reid Auditorium of the ND Heritage Center. The Native American Hall of Honor will open after the ceremony. Information relating to each inductee will be featured in this exhibit. Find more information at indianaffairs.nd.gov or call the ND Indian Affairs Commission, 701.328.2428.